You’ve found our secret stash of tremendous RV deals! If you’re ready to claim your rental you can give us a call directly or book online using the coupon code in the body of each deal, just click on the link to go to the individual RV page and go through the online booking form. Grab this deal while you can! It won’t last long at this price! Book For 7 Days In Feb-March (2019) for only $1246 + Insurance, Includes 1500 Miles a $128 Value! Thanks for checking out RentForFun RV’s Winter Specials! 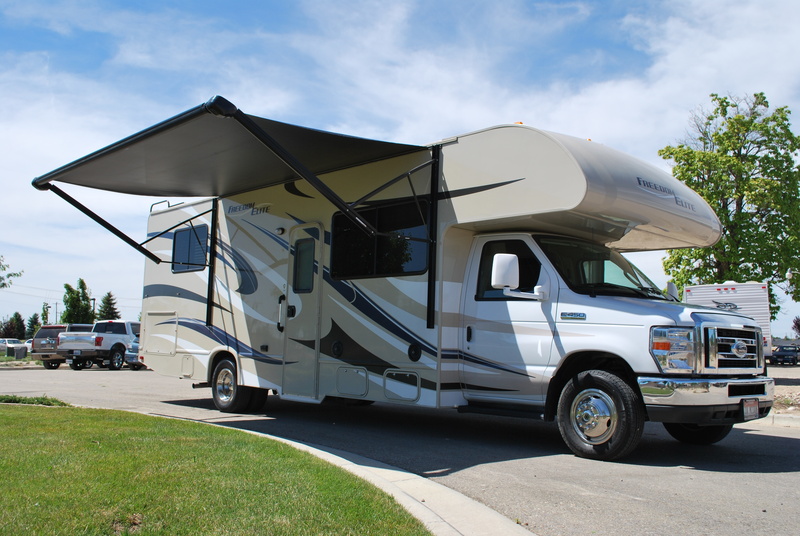 We’ve been renting out RV’s locally in Treasure Valley since 2008, serving thousands of satisfied customers from all over the world. Give us a chance to make your dream vacation a reality! If you didn’t find what you’re looking for be sure to let us know and we’ll find a way to help you. Take Your Toys and the Whole Family!